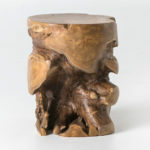 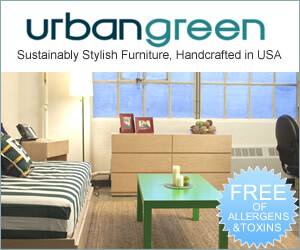 When you love nature, everything in your home reflects your love for the outdoors. 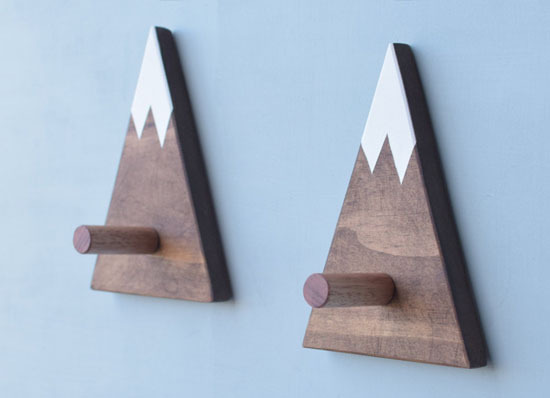 We believe these beautiful Mountain Wall Hooks would decorate your home entrance perfectly. 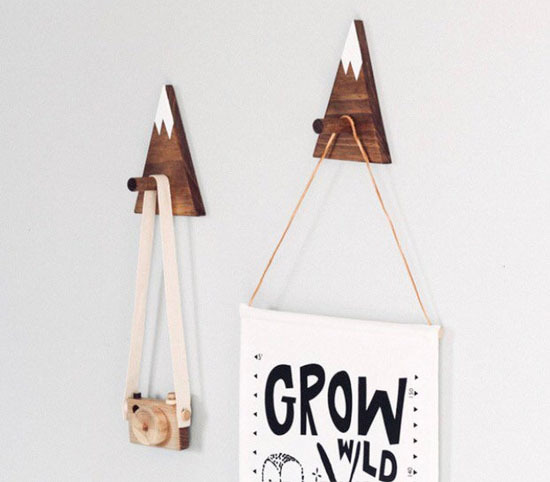 This hand crafted hooks add a little touch of wilderness and adventure wherever you place it. 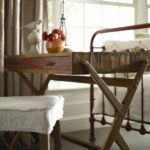 Each hook is crafted from premium dressed FSC pine and Tasmanian Oak, each mountain is finished using professional light-fast acrylic and a protective sealant, it helps to protect against bumps or knocks. 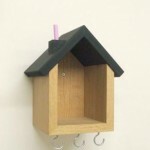 Hang your coats, clothes, or key in style. 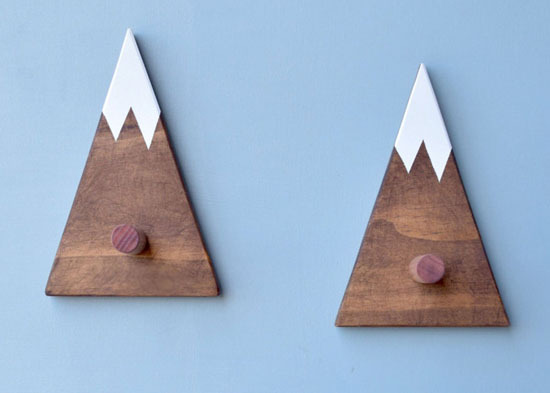 This model here is individual mountain, but the seller also has mountain peak wall hook that would look awesome installed in a nursery room.